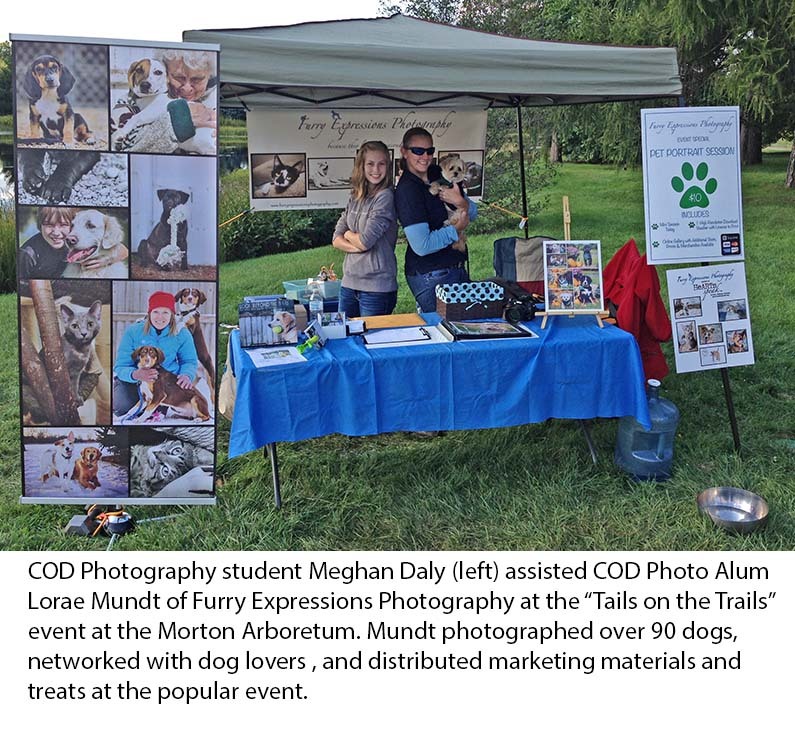 College of DuPage Photo Students and Alumni were featured at several area Fine Art Fairs and events this summer and fall. 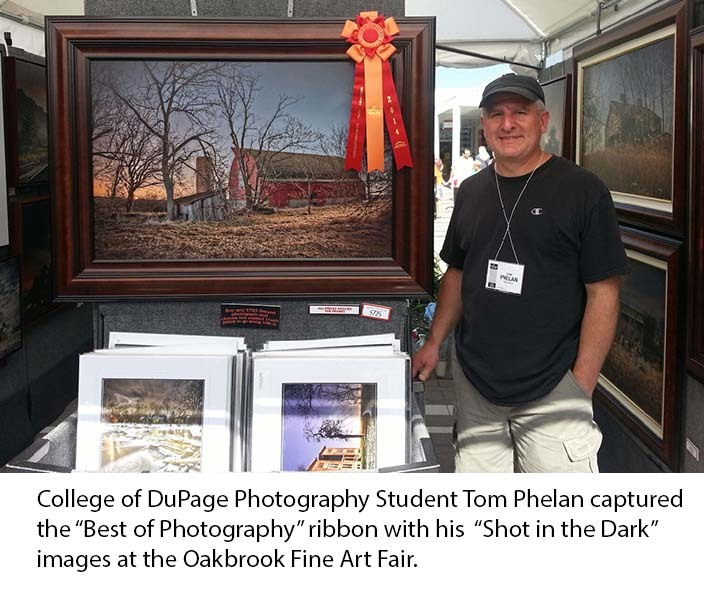 Tom Phelan captured the “Best of Photography” category ribbon at the Oakbrook Art Fair. Phelan’s work was also featured in the September 2014 issue of Suburban Life Magazine in the “Artist’s Showcase” featuring his “Shot in the Dark” images. 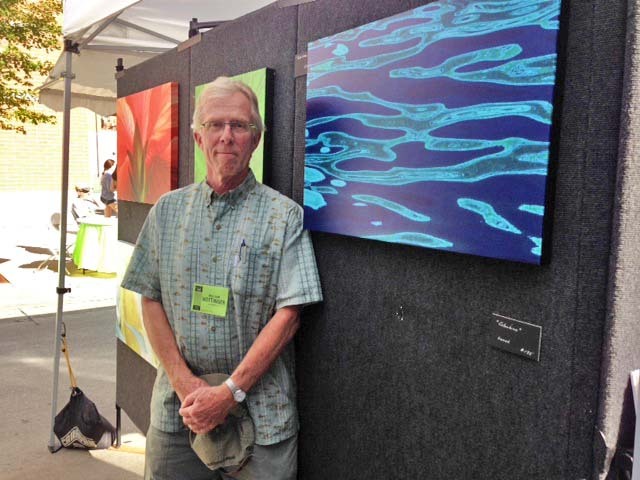 Tom recently received a 2nd place award at the Cantigny Art Fair and an outstanding achievement award in Buffalo Grove. 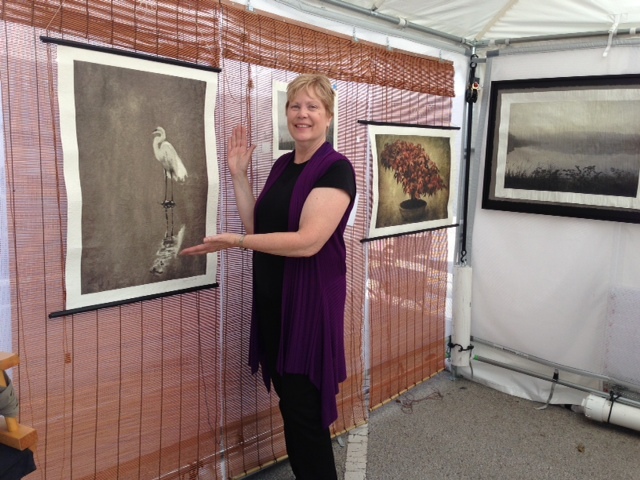 Joanne Barsanti shows one of her “Delicate Beaty” images (ink on Unryu) at the LaGrange Fine Arts Fair. 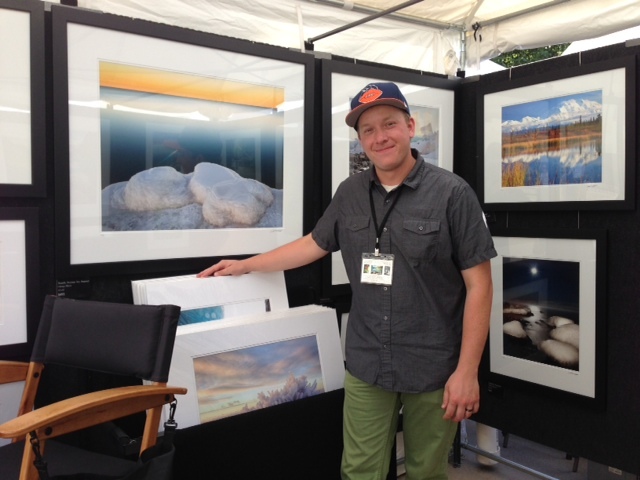 Josh Merrill at the Downers Grove Fine Art Fair. Bill Hottinger, at the Downers Grove Fine Art Fair. 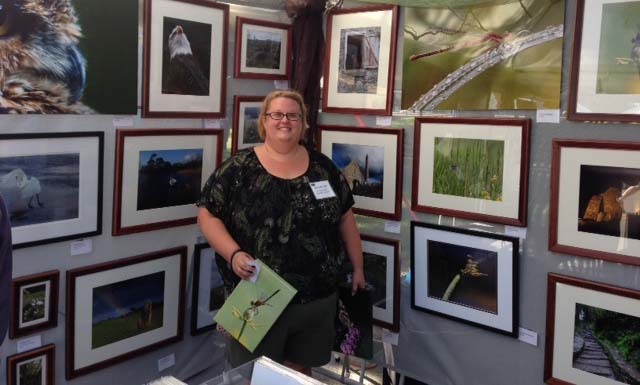 Tina Tyson-Dunne, at the LaGrange Fine Arts Fair.